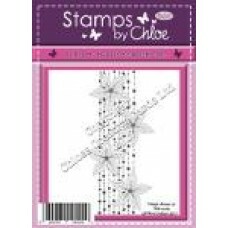 Stamps by Chloe - APR008 Beaded Flower BorderApprox. 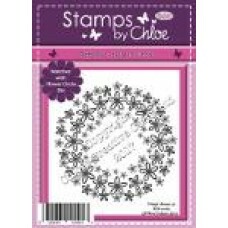 Size - 5.5cm x 14cm Stamps by Chloe i..
Stamps by Chloe - APR009 Flower CircleApprox. 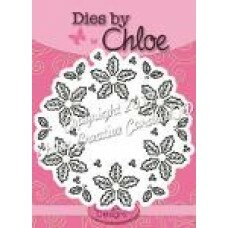 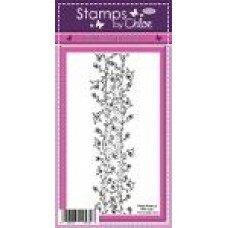 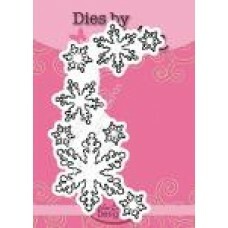 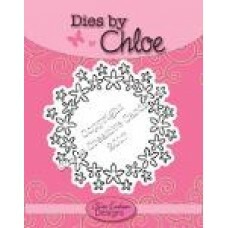 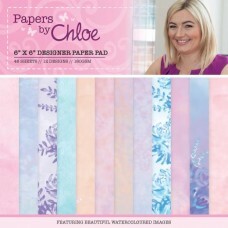 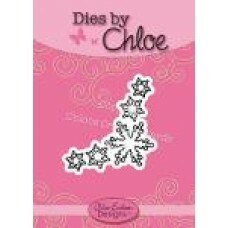 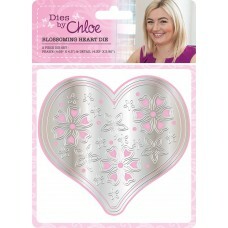 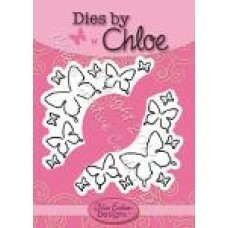 Size - 9.5cm across Stamps by Chloe is a cle..
Stamps by Chloe - AUG026 Floral Vine BorderApprox. 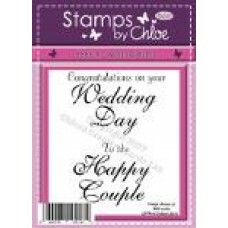 Size - 5cm x 19cm Stamps by Chloe is a ..
Stamps by Chloe - FEB030 Wedding WordsApprox. 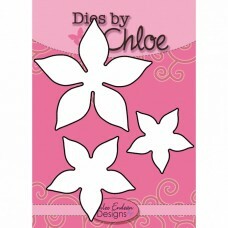 Sizes - Congratulations on your Wedding Day ..